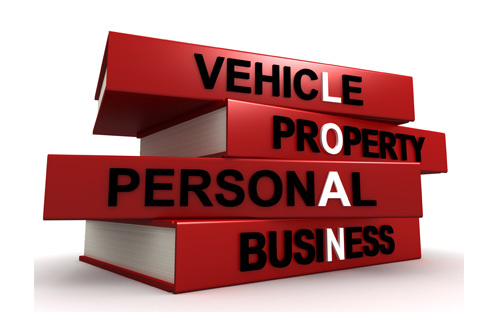 ProBizAdvisor is a business & financial advisory firm promoted with all qualified professionals having vast experience of managing diversified businesses. At ProbizAdvisor, we offer customized services for our clients that aim to instill excellence in Strategic Planning, Performance Improvement and Financial Management. Empowering loan seekers to make decisions based on informed financial data. We use High-end technology and big data analytics for better customer satisfaction. Highly qualified professionals aspring to compete and create disruptive innovation. We’ll be Constantly in contact with you and with the applicable financial institution. 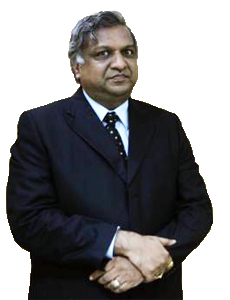 Mr Adesh Gupta 59, Chartered Accountant, Company Secretary and AMP from Harvard is a professional with rich experience of over 35 years in Corporate Strategy, M&A, Business restructuring, Fund raising, Taxation etc. During his distinguished career of over 3 decades in Aditya Birla Group, Mr Adesh Gupta held various senior positions (including Board positions) in companies in various fields including Indian Rayon, Birla Global Finance, Aditya Birla Nuvo Ltd and Grasim Industries Ltd. Post his retirement as Whole-Time Director & CFO of Grasim Industries Ltd, Mr Gupta ventured into Business Finance & Corporate Service space as Designated Partner of Progressive Consulting & Business Advisory LLP. Mr Adesh Gupta was awarded with Best CFO award by ICAI, IMA and Business Today. He had also represented FICCI as a Member of NACAS (National Accounting and Auditing Standards) which was instrumental in setting up Accounting Standards in India. Apart from being Designated Partner of Progressive Consulting & Business Advisory LLP, Mr Adesh Kumar Gupta currently serves on the Boards of Aditya Birla Insurance Brokers Ltd and Aditya Birla Trustee Company Pvt Ltd.